Actor Anuj Sachdeva, who was last seen in Amazon’s Breathe is all set to make a comeback on television! The actor will be seen in Zoom TV’s finite series, The Reunion which will go on-air from April 28th at 7:30pm! The show revolves around the schoolmates who meet after ten years and realize how much their lives have changed and that this is not exactly how they wanted to end up after ten years when they were in school. In an EXCLUSIVE interview with Fuze, Anuj shared about his character, about the show and much more! Please read on to know! What’s The Reunion all about? As the name suggests, it’s a reunion after ten years of schooling and how much the lives have changed in the ten years. It’s about the things did not turning out as we planned for ourselves or the way we wanted it to be or we expected it to be. Sometimes, we plan of doing something else and end up doing the opposite of that. We are humans, we do mistakes and we need someone to point it out to us, to point out our mistakes, to tell us, where we went wrong or why did it happen and only the people we believe in, the people who know us can do that for us. In other words, it is all about revisiting yourselves after years through reunion. Tell us something about your character in Reunion? My character’s name is Dev and he is married. During school time, he wanted to do something else and wanted to be somewhere else than he is at present. He just wanted to go with the flow and see how the things shape up for him. He did not want to change much in life but just by going with the flow, he realized, he has ended up changing completely. The reunion will make Dev realize that what he wanted to do in the ten years or what he could have done! What made you choose The Reunion as your comeback show on television? I wanted to do something different than what I have played so far and Dev’s character is different and was very difficult for me to essay because somewhere, I always wanted to portray myself as the good guy, the happy guy who always has a logic behind everything that happens but Dev is someone, who can be selfish, can be mean but at the same time, he is not negative. He is just a normal human being and humans do mistakes. Over the time, I got so connected with my character that I used to protect my character every time. I used to ask my director that why is this happening with him? He does not deserve this. Why isn’t he good in my eyes? 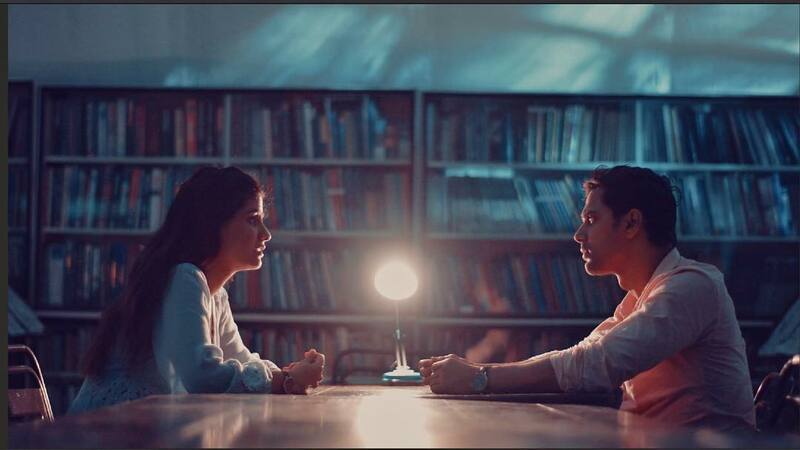 Our director used to be very irritated with me because of the amount of questions I asked but as we reached the conclusion, I understood why certain things happened with my character and why it was needed. There was a reason behind why he reached where he was and I feel, unless and until you perform that character in front of the camera, you don’t get into it, you won’t understand the intensity of it or what’s happening with him! 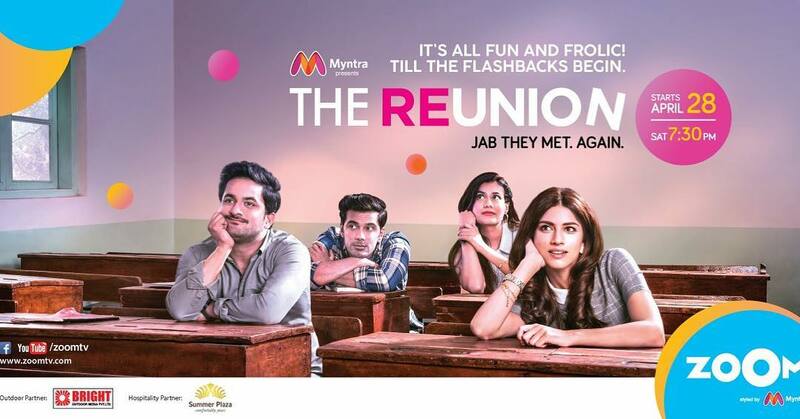 How was the experience of working with Sapna Pabbi again, in The Reunion? It was great. We have worked earlier in Breathe with each other but of course, here our characters are just friends and not romantically involved. The things are changing and we are going digital but for my fans who watch television and were missing me on the screen, here’s something for you guys. You were waiting for it and I’m back on it now! Hope, you guys like this one! Prachi Tehlan : Ikyawann's Story Will Take An Expected Turn Which Demands My Exit From The Show! Ishqbaaz : Will The Villains Wind Up Shivika's Warmth To Rage A War Once Again? Anuj Sachdeva To Star In The Second Season Of Bin Bulaaye Mehmaan!